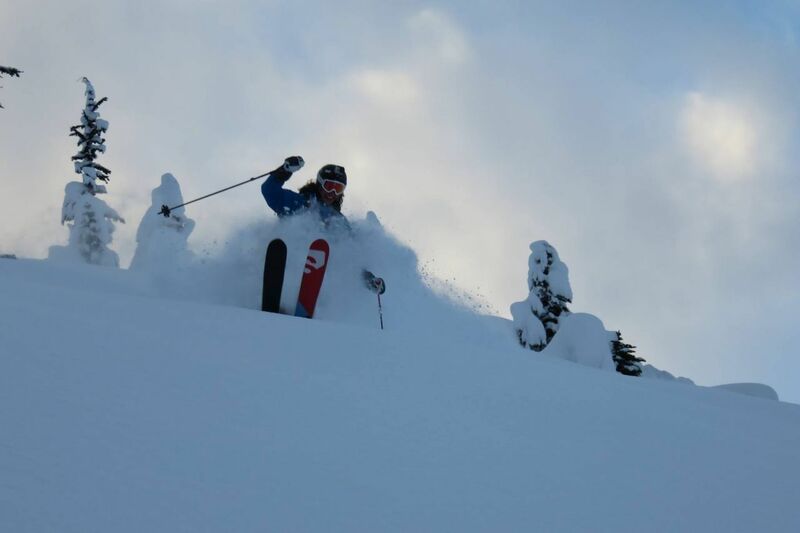 Skiing since he could walk, Declan grew up in the high country of Victoria and is an avid skier and cyclist, with a background in elite alpine ski racing as both an athlete and coach. This sporting background, along with the desire to work with and help people, attracted Declan to osteopathy. Declan has worked alongside world leading orthopaedic surgeons in India, managing patients both pre- and post-surgery for frozen shoulders, knees and hips. Declan is trained in dry needling and cupping and also has extensive knowledge of mattresses and pillows with over 2 years of experience in the sleep industry. “Health is an individual concept that is unique to everyone and one that will constantly evolve and change throughout that person’s life. Health is not a single rule, rather an empowering, dynamic tool to use in getting the most out of life”. If we look at the body in a segmented, incongruous way we are starving ourselves of the most important thing. That being that we are indeed a unit. We are a dynamically shifting and constantly developing unit that is searching for homeostasis and balance. We are a bubble floating in a 3D sphere, where inputs are coming in from every direction, pushing and pulling and changing the environment within our little sphere. All that our little bubble wants is to float calmly in the centre, balanced with the right amount of inputs and outputs. We talk mainly of the physical inputs. 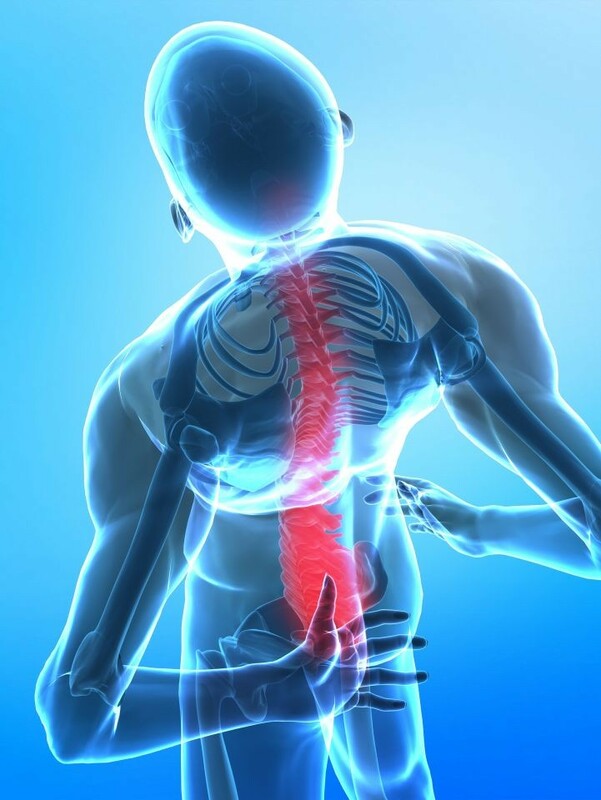 Think posture, exercise, stretching etc. But what of the other inputs? What about dietary intolerances? The media was alive with the talk of a cure for coeliac disease in the form of a vaccine, which would improve the lives of millions worldwide. From an osteopathic perspective, this is more than being able to sit down to enjoy a thick slab of sourdough or a creamy wheat beer (although that is important too). It means that these people, if able to break down gluten, will avoid high levels of inflammation in their daily lives. So what does that mean to your physical presentation, such as how does inflammation from dietary intolerances can drive back pain? Skis, boots, poles… Check! What next…? The drive and motivation for winter can be a challenge for some, but for others, it presents an opportunity! Retreating deep into the alpine high country in search of snow is a yearly pilgrimage for many of Melbourne’s die-hard skiers and boarders. Getting the winter gear out, waxing the planks and dusting off the snow chains is an exciting ritual. But what about getting your body ready - Apré Ski will hide the aches for only so long…. So to avoid the second-day slump and make the most of your overpriced lift ticket, take the time to prepare yourself physically. You won’t find Shaun White’s Winter Top 10 Must Do’s here or a jaw-dropping Austrian Worldcup Training Regime either, rather an overview of what to consider to get you started. Stability, balance and “the core” - fact or fiction? Ever since manual therapists popularised the term ‘core strength’ in the 90’s - riders of all kinds have sought the elusive core strength. But what actually is it? *Your 6 pack* I hear you unanimously echo, and you’re partway there. But much like cold temperatures are to snow, it’s only part of the picture. Past intentions, potential opportunities, failures or complete misses that went over your head until it was too late - shoulda coulda woulda summates the indifference and the annoyance experienced with these events. Even the simple things that we might have missed play on our mind, especially when our future self-experiences the ill-effect of a previous hypothetical possibility. A job interview gone wrong, past relationship gone bad, indulging in laziness: the applicable list is long and laborious when you think about it. But what if you could create a relevant and meaningful change or solution instead? In this piece, I offer up a slice of my personal vulnerabilities to help unpack the difficulties in addressing what we would rather not. To quote a media-guru buddy, “The best time to start an Instagram account was 10 years ago…. But…! The second best time is now”. I love this, and I repeat this all the time. At face value, it seems irrelevant to health and osteopathy, but really it circulates back to the previous point and challenges it. 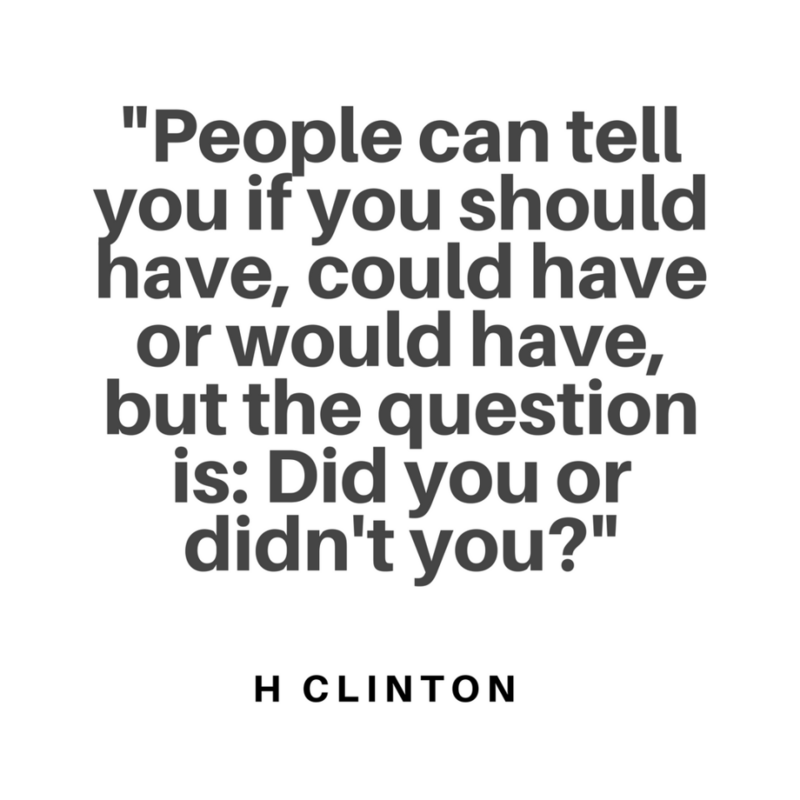 This quote (or attitude if you will) does not dismiss our regretful past action or choice, instead, it acknowledges it and we begin to accept what happened rather than ignore it. Accepting of the fact can be difficult especially if it reverberates into the future with consequences, but it’s important if we are to ever move forward. All of a sudden coulda woulda doesn’t seem so set in stone and the door begins to open, allowing for action that you shoulda done way back when. As the winter months draw to a close, more and more Melburnians are dusting off their active gear and looking to enjoy the great outdoors. Most of us look to exercise for the immediate benefits of physical fitness and to trim that winter belly, but have you ever thought of what else it might be doing? 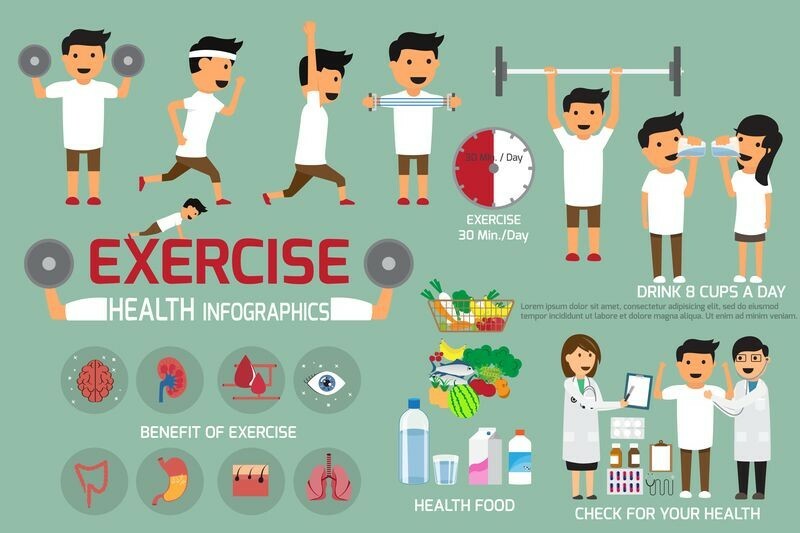 New and exciting research is finding that physical exercise and movement are key in the management of many conditions, from osteoarthritis to normal brain function, Alzheimer’s and dementia! The increased blood flow to our brain delivered by exercise improves our mental capacity and function. Nerves fire more efficiently, creating bigger and faster connections, our brains are literally ‘upgraded’ – improving our ability to process and solve complex problems1. Obvious benefits in combating stress and depression are complimented by an improvement of Alzheimer’s and dementia symptoms1,2. Physical activity has been positively linked to a reduction in the compounds connected to the progression of these conditions; the actual architecture of our brains changes for the better1.